new phone. | Mom of Tornado - The realization of the last 30 something yrs. My poor phone has officially bitten the dust. 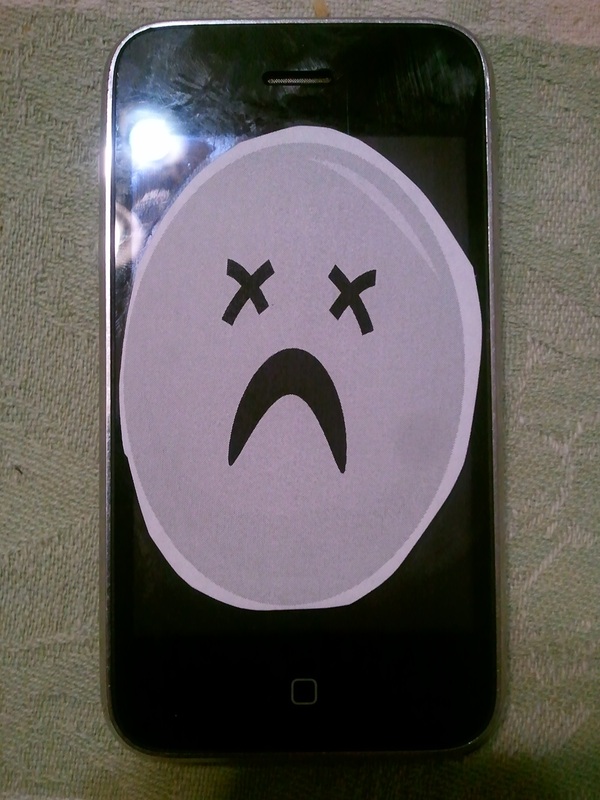 It has gone to the big iPhone in the sky. Day one with out my phone has been so far a truly long day. I do catch myself looking for it every so often to check my emails or to see if my sons daycare texted me cute pictures of the kids having fun. I know my commute home will be difficult, since I usually use my phone as a distraction to my long boring commute. This experience has also shown me I depend too much on my phone. It had everything, pictures, email, contacts, my calendar and most important my Facebook app ( im kidding). I wanted to place a call and for the life of me I could not recal lthe phone number. It’s so horrible that I could not even recall my own home number. Who does that? I know who does, me,the person that had placed her life in an electronic device. How can I teach my son to memorize numbers if I don’t even do it? I realized my obsession began when I got my first Palm Pilot. At that time it was so cool to have this huge flat screen device that also acted like a phone and not just a personal organizer. I also remember being able tor ecord conversations and audio. Then from there I went to a Samsung BlackJack. This was more of a phone then a PDA. But you could still use it for picture taking, texting and email. Then 32 months ago I was given a wonderful gift formy birthday. My darling sister gave me an iPhone as she thought it would be the perfect phone to keep my pictures of my soon to be born son. But as I’m contemplating my new phone, I realize I need to have backups. I purchased a new phone book. YES they still make phone books. I’m also going to use my pocket calendar as aback up for any events or appointment I might place in my new phone. I also vowed to download all pictures ASAP and make either CDs or order prints. I lost over 4000 pictures with my phone conking out. Back up are going to be my new best friend. I intend to sit down once a week for 15 minute to download new pictures, and sync my phone to my comp to back it up. So what am I doing to get a new phone? I don’t intend to just run out and get whatever is cheapest. I want to take my time because I hope that the phone I do buy will last me as long as the iPhone had. As I find ways to compensate for me not having a phone I’ve had to take it back to what my lovely coworkers called it “The Old Skool.” I’m using a walkman, an old Motorola Razor my sister still had, I’ve placed my purse calendar in my purse and I purchased an address book. 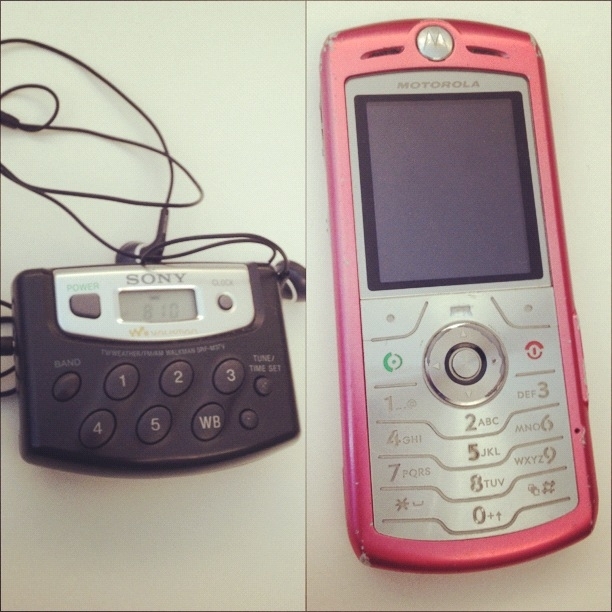 So until my new phone finds me.. im kicking it Old skool style.. AHHHHHHHHHHHHHHHHHHHHH!! !